VMfitness: Gluten Free Almond Butter Cookies and #Vmfityear2014 Fit May: Bikini Blast Into Summer! 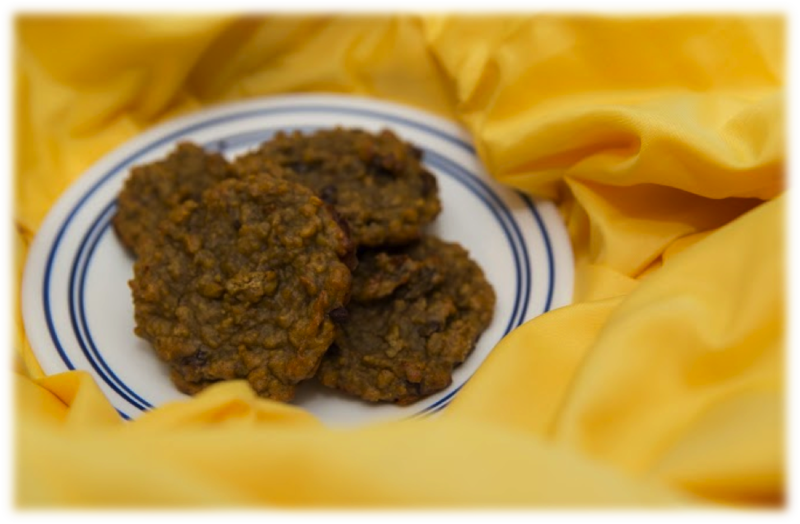 Gluten Free Almond Butter Cookies and #Vmfityear2014 Fit May: Bikini Blast Into Summer! WOW - Can you believe it's already almost MAY?!?! Teehe just kidding.. but seriously. When someone tells me they don't like peanut butter or almond butter, my face is like WHATTTTT?!?! For all those who DO love it, check out this Gluten Free Almond Butter Cookie recipe! Below! But FIRST, of course, with the coming month, comes a new #VMFITYEAR2014 CALENDAR! So read more about the new May Plan: FIT MAY: BIKINI BLAST INTO SUMMER and for the new recipe! BONUS: BIKINI GUIDE! Tips to help you get your bod in tip top shape for the summer! This edition's workouts will be focused on intense fat blasting and leaning out for those summer bikinis and swim suits you're gonna rock this summer! High intensity workouts, heart rates going through the roof, sweat pouring down your face, SUMMER HERE WE COME! These are all workouts that I do myself to get trimmed and toned for any special season or event!!! So what are you waiting for?! Purchase below for $6.99! · Optional: this recipe isn’t overbearingly sweet, but if you want more sweetness, add more honey!